Social media is another effective modern channel. Facebook can be can be delivered direct to defined target markets for little cost. Another advertising medium growing in popularity is the use of eBooks. These contain all the property’s details; photos, title, and legal documents etc. This information is then available in an online book that buyers can easily access on the computer, tablet or phone (or print a hard copy if needed). As time goes by, other new and interesting ways of advertising a property are becoming common-place. Exciting technologies such as Matterport allow 3D virtual tours of homes. Imagine your buyers being able to have an open home online, at any time they choose. Properties of potential interest can be effectively short-listed without leaving the comfort of their living room. A photographer simply takes photos throughout your home using a specialised camera, which collates the images into a 3D virtual version of your home. 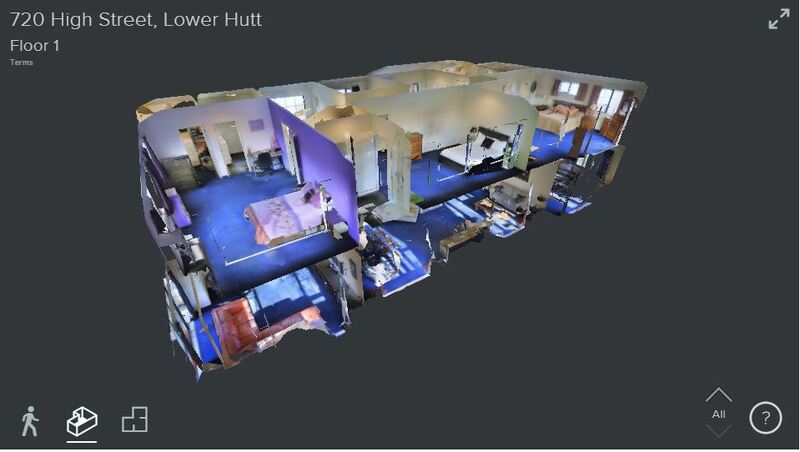 As an example you can check out this latest listing from Tall Poppy Real Estate, captured with the Matterport technology; Select homeview for 720 High Street . On top of digital marketing, magazines, newspapers and Property Press are effective for reaching those who still prefer to look at the printed word when house hunting. To find out more about the ideal marketing options for your home give Tall Poppy Real Estate a call on 0800 82 55 76.